Currently there’s an interesting discussion thread on Tripadvisor’s Maui forum that I thought I’d expand on. 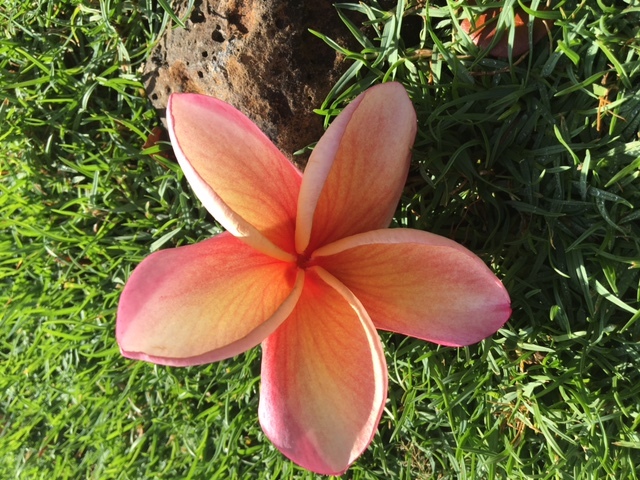 When you book a vacation rental condo on Maui, what can you expect to find and what should you bring from home? 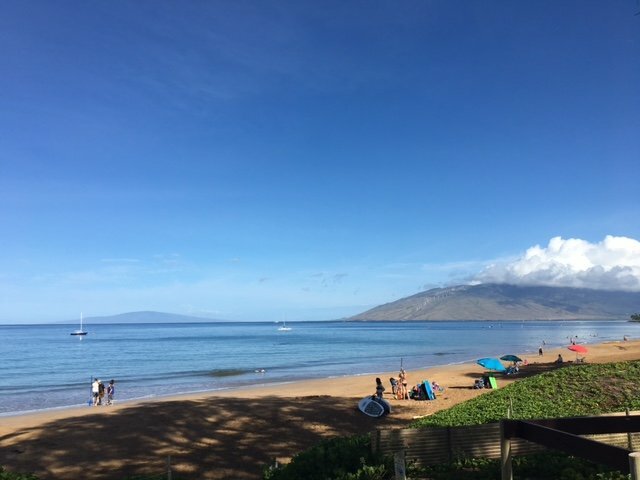 What should be on your Maui packing list? Beyond that it really depends on the owner, management company and cleaner. Some have a bare cupboard policy, others allow certain things to be left behind by guests. It’s a good idea to ask the owner/management company. Our policy is to evaluate things left behind by guests – we will leave some cooking oil and condiments if they look to be in good shape. If you are a guest and think something is questionable, please throw it out. casual clothing and shoes (even at the fancy restaurants all you need is a pair of khakis and Hawaiian-style top or a cute sundress). But guess what? If you forget anything, we have stores here! You can just easily run out and buy it! Are you missing the beach?